Letters to the Editor: FEELING LIKE THE ANIMALS FEEL! 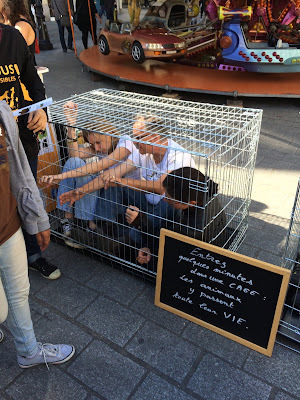 In Paris, France, a campaign to raise funds for the animals. 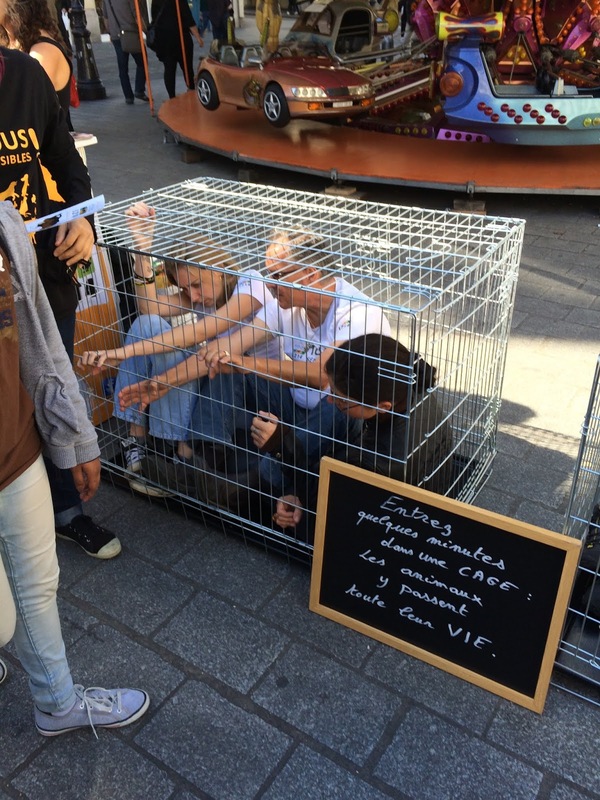 People pay a fee to be caged and therefore to feel how the animals feels in a cage.